It was recently announced a deal has been reached between Saban Brands and Lionsgate to produce a live action Power Rangers feature film. While few details are yet available, the wording strongly suggests the film as being a completely separate entity from the television series and associated media. In other words, it’s not expected the film connects to the current franchise or ties in to the show, be it past or present. 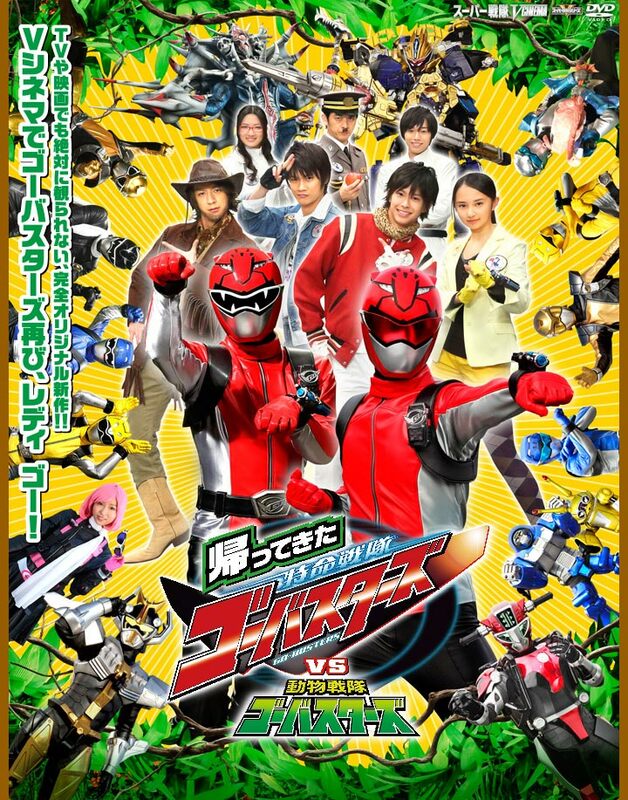 And, again, while nothing is known about the film, Saban did skip over a season of Super Sentai (the Japanese series that Power Rangers is made from), specifically Tokumei Sentai Go-Busters. 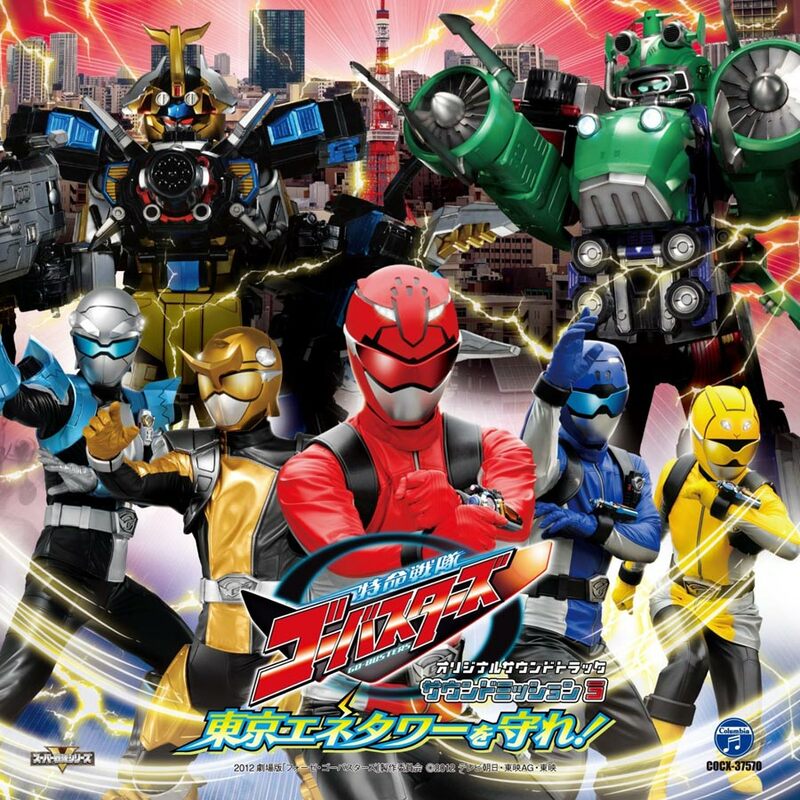 Fans speculated the move was made because the season after Go-Busters, Zyuden Sentai Kyoryuger (which will become Power Rangers Dino Charge), had a significantly greater output of toy merchandise. 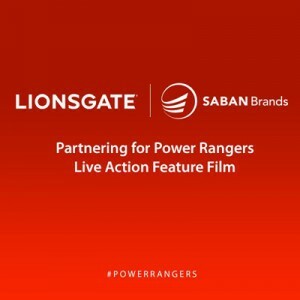 And while this maybe true, it could also be the Lionsgate deal has been in the works for some time and Go-Busters may have been put to the side because it would lend itself well to film. Having a spy theme, Go-Busters features a team of three youths trained to combat an energy being that wishes to conquer mankind and live in a world for machines (elements reminiscent of Terminator and The Matrix). Based on comments made by Haim Saban, it’s likely film series like The Hunger Games, Twilight, and Divergent will provide inspiration for the movie’s cast and story. However, it’s likely films like The Raid: Redemption, Pacific Rim, and The Avengers could also inspire the direction of the upcoming Power Rangers picture as the studio likely wants to capitalize on the popularity of superheroes at the box office. Lets examine some elements we’re likely to see in the film. Going back to the show’s roots in Mighty Morphin Power Rangers, an inherent element in the series is teenagers who employ morphers to transform into super-powered heroes. Virtually every season has involved young looking and extremely attractive actors playing young people (teenagers or a little bit older). Often times the leader is the red ranger who usually has been someone adept at martial arts followed by equal parts male and female teammates (one male and one female, two males and two females, etc), though this concept goes out the window should auxiliary rangers and allies emerge (generally being predominantly male). As far as I know, every season thus far has had a red, blue, and yellow ranger (primary colors). If the film wants to go back to the original series for inspiration, it’s likely black and pink will also appear. Often when the original series is mentioned, the popular phrase “teenagers with attitude” is recalled as it was used in the opening sequence of the first series. Should Saban and Lionsgate truly be looking to Hunger Games, Divergent, and Twilight for inspiration, it’s likely the dramatic moments in the film will be fairly angst-driven with triangle (and beyond) romances. 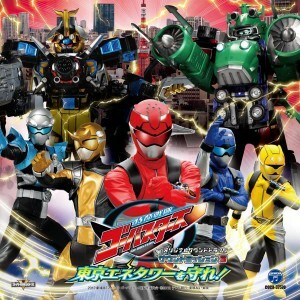 Returning to Go-Busters, the series had a rather sleek design to the costumes and while the show started with the three primary colors, the team was later joined by two additional rangers of gold and silver. 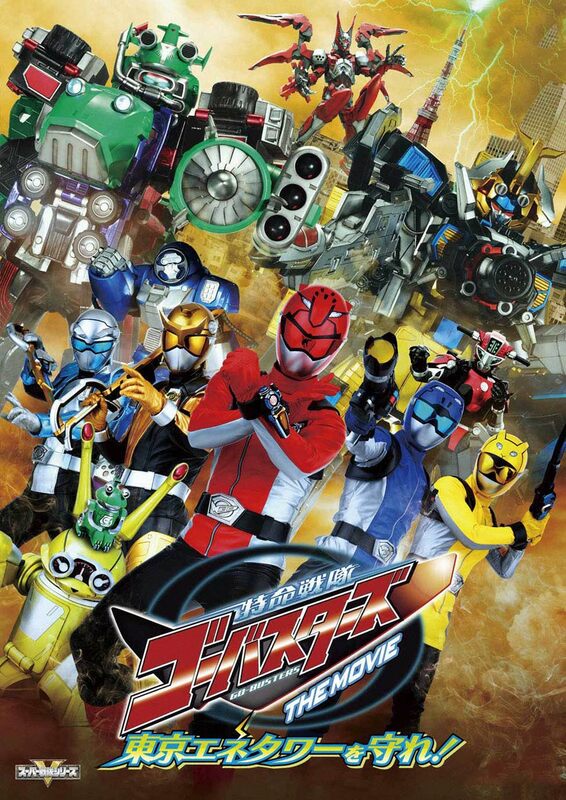 However, undoubtedly the film will shoot its own footage and possible borrow character designs from Super Sentai so another route could be taken. 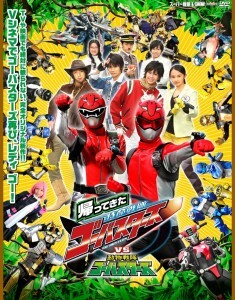 In the film Tokumei Sentai Go-Busters Returns vs. Dobutsu Sentai Go-Busters, an alternate Go-Busters team is introduced which included a green ranger and black ranger with a wannabe pink ranger. In other words, elements of the five original colors is present and even the green color of the original sixth ranger is included. 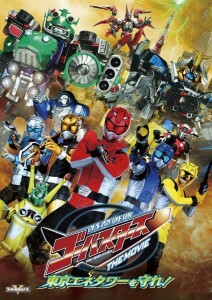 There has always been three basic elements of Power Rangers: martial arts, ranger suits, and giant robots. Following the release of the film Pacific Rim and considering the upcoming Godzilla movie, we know full well there’s more to live action giant robots and monsters than cumbersome rubber suits. Add to this when you consider The Avengers film took an alien invasion in a movie to an unprecedented level of action and it becomes clear a Power Rangers film could be head and shoulders above what was possible in the television series. Simply put, technology has caught up to the concepts Power Rangers has played with over the last twenty years. With the current level of CGI as evidenced by the Transformers franchise, you can have zords with fluid movement that form into an intimidating megazord to battle giant monsters. Another significant cornerstone of Power Rangers is the threat of an invasion. Often times, this threat is from space. Others, it’s from within. Should the film follow Go-Busters, the threat would be from within as a virus gave rise to an energy being called Messiah. This being then created the Vaglass, a race of virus-infused robots led by Messiah’s avatars Enter and Escape. What could make something like this work quite well in a film is the prevalence of technology in our world. When in many parts of the world almost every social interaction is in some way connected to technology (people walking around with cellphones, being in a home with Wi-Fi, surveillance seemingly every where, cars with GPS, etc), a technology based opponent could wreak untold havoc on the world. 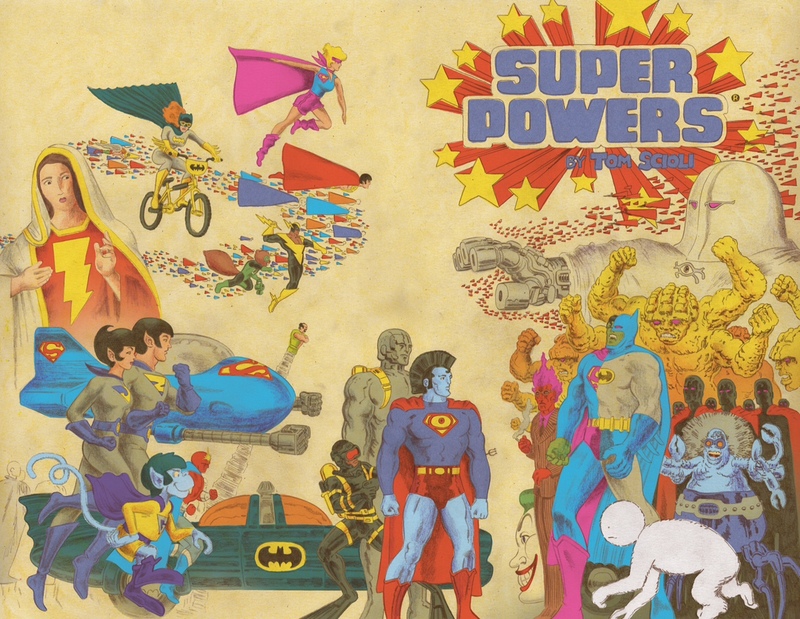 Add to that a robot and giant robot army and it’s like I, Robot meets The Avengers meets Pacific Rim. It’s extremely likely that a film series is planned, perhaps a trilogy at least. 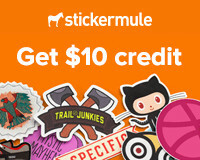 Further, it’s becoming more and more common with genre films to offer end credits reveals. If Lionsgate plans to capitalize on the success of something like the Marvel Cinematic Universe, an intriguing route maybe Hexagon. Amit Bhaumik was a Power Rangers superfan who collaborated on the “Scorpion Rain” hoax that transitioned Power Rangers Zeo to Turbo that went on to work for Power Rangers during its Wild Force season. He would be remembered best for the special “Forever Red” which celebrated ten years of Power Rangers where he made nods to “Scorpion Rain” and set the stage for his pitch for the next season of the series. Of course, Disney would purchase the brand during Wild Force and largely abandoned the previous seasons with Ninja Storm (however, this would change following a huge fan backlash). Bhaumik had hoped with Ninja Storm to introduce Hexagon, a concept based on the Pentagon but with six sides to reflect various past seasons of Power Rangers (with five main rangers and a sixth ranger later down the line). Led and founded by Tommy Oliver, Hexagon would unify past ranger teams into a single organization dedicated to Earth’s defense (reminiscent in a manner to S.H.I.E.L.D. so far as reference made to Tommy as Power Rangers’ Nick Fury by Bhaumik when speaking on it). The story went so far as to include an internal struggle between rangers when Jason Lee Scott led an anti-establishment group against Hexagon. How the concept could work well in the film is having fans await some sort of tie-in to the original franchise leaving the Tommy reveal for the end to set-up a basis for the follow-up.